This week - Google's AI ethics board is falling apart; Boston Dynamics is going into warehouses; modified monkeys with extra intelligence points; and more! 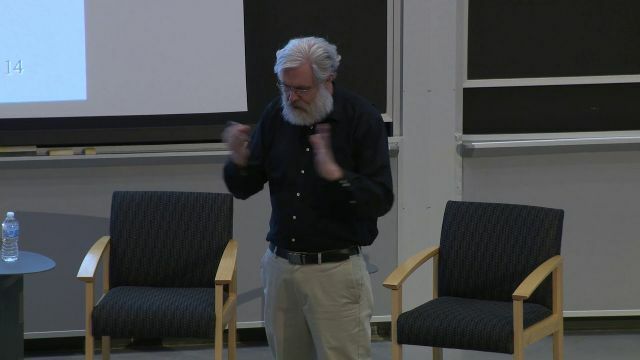 In this lecture, George Church, one of the pioneers of genetic engineering, discusses how can biology and genetic engineering help enhance humans - from growing better organs to stopping ageing to going into space and beyond. Kevin Warwick, aka the first cyborg, shares his thoughts on biohacking and human augmentation. The technology is here, says Warwick, but there are ethical concerns that stop researchers from going further. 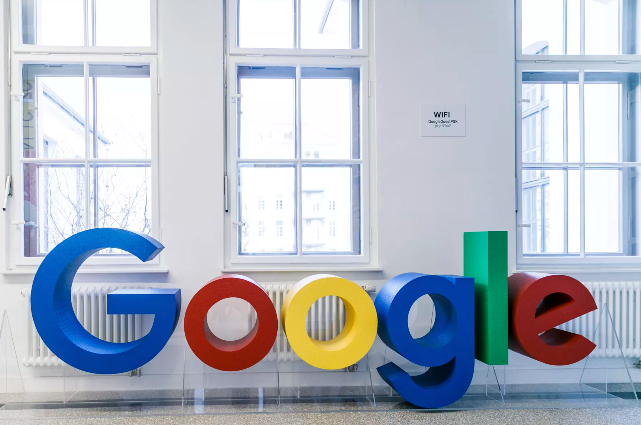 Not so long ago, Google announced the creation of AI ethics board to help the company implement its AI Principles and generally make AI fair and good. A week later, the ethics board project was cancelled. One person stepped down, two others caused some controversy amongst Google employees. The European Union published a set of guidelines on how companies and governments should develop ethical applications of artificial intelligence. These guidelines are not legally bound but as the EU has set itself to be a leader in ethical AI, they might shape future laws regarding AI. In this interview, Yoshua Bengio discusses the ethics of AI, the brain drain from academia into the corporate world and what's the next big thing for AI. Springer Nature published its first machine-generated book. If you expected a masterpiece of literature, then you need to still wait. The book offers an overview of new research publications on lithium-ion batteries. It might sound boring but this kind of AI can give researchers a better overview of quickly moving fields. You can download the book for free here. Meet the first 9 teams to compete in DARPA's latest robotic challenge. 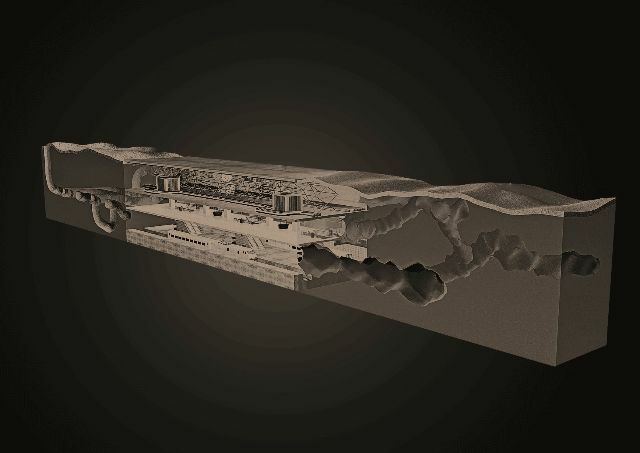 The Subterranean Challenge will require the robots to navigate on their own in an underground tunnel and complete tasks in this rough environment. Boston Dynamics acquired Kinema Systems, a startup that develops vision sensors and deep-learning software to enable industrial robot arms to locate and move boxes. This acquisition and the release of videos showing Handle is a clear sign that Boston Dynamics is seriously planning to enter the warehouse and logistics robots market. Once upon a time, Google bought a lot of robotics companies. Then they sold them off or shut down. Now, robots are back at Google. 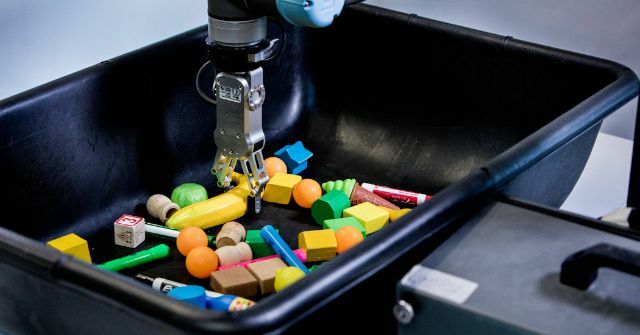 Instead of eye-catching humanoid robots, the new wave of robotics at Google focuses on robots that can learn skills on their own, like sorting through a bin of unfamiliar objects or navigating a warehouse filled with unexpected obstacles. 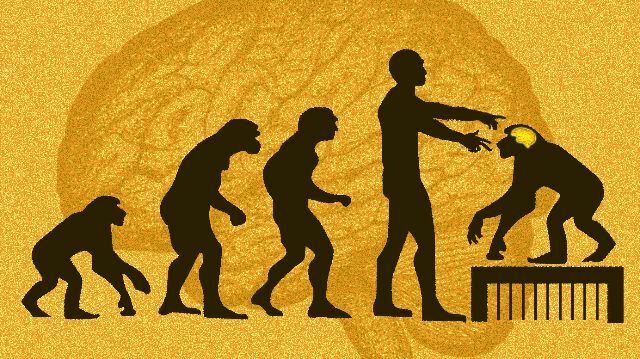 Scientists in China have created genetically modified monkeys with extra copies of a human gene suspected of playing a role in shaping human intelligence. According to their findings, the modified monkeys did better on a memory test involving colors and block pictures, and their brains also took longer to develop—as those of human children do. There wasn’t a difference in brain size. A group of researchers, led by George Church, reported that they did 13,200 genetic alterations to a single cell with CRSIPR, a record for the gene-editing technology. Since CRISPR cuts open the DNA helix, making too many changes at the same time kills the cell which makes this result even more impressive. Here is a list of three diseases that we can likely treat with CRISPR in the future: Duchenne Muscular Dystrophy (DMD), Inherited Childhood Blindness and Sickle-Cell Disease. All three diseases can be cured by altering only a single letter in the human genome.